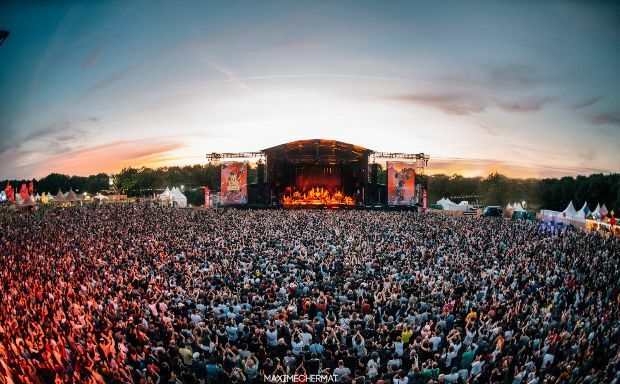 Tame Impala, Christine And The Queens and Future dominate this year's We Love Green line up. The Parisian festival is renowned for its eco-friendly approach, from the stage set up right down to the toilets. Returning in 2019 the event is spread across two days, and has gathered a bumper bill of special talent. Christine And The Queens is an icon in her native France, and material from recent album 'Chris' will sit at the forefront of her set. Aussie psych juggernaut Tame Impala will perform at We Love Green, while American rap icendiary Future is also set to hit the festival. Elsewhere, fans can expect sets from FKA Twigs, Rosalia, Kali Uchis, Laurent Garnier, Marie Davidson, Peggy Gou, and more. We Love Green runs between June 1st - 2nd.